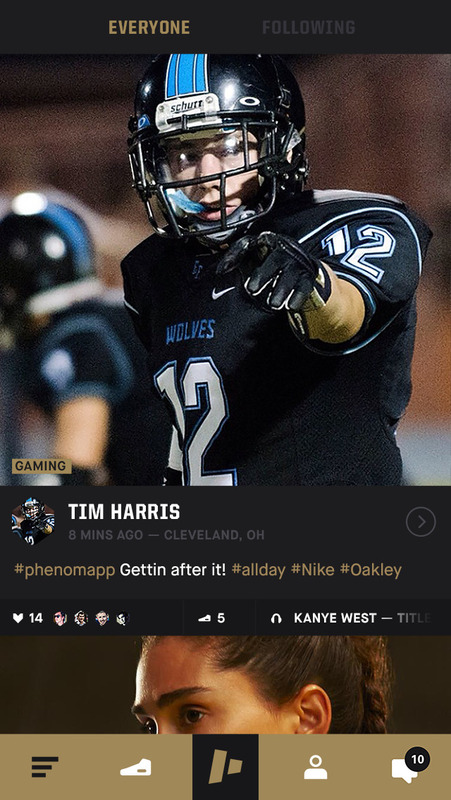 Phenom is the mobile app for athletes to show off their style and hustle. 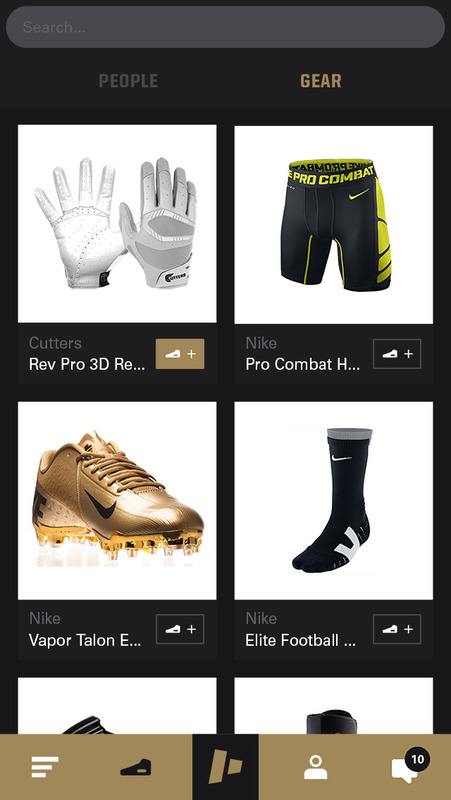 Phenom offers the ultimate sport-specific product experience designed for athletes. Every athlete needs a Locker. If you can rock it, you should rep it. Sports are dynamic. There’s always more to the story than the slide home. Photos and videos just don’t cut it. Phenom showcases the gear and the music that power and drive every athlete — on the field, and off it. Athletes are training, hustling, and competing all day, every day, across the globe. There is an endless pool of talent and content waiting to be organized. 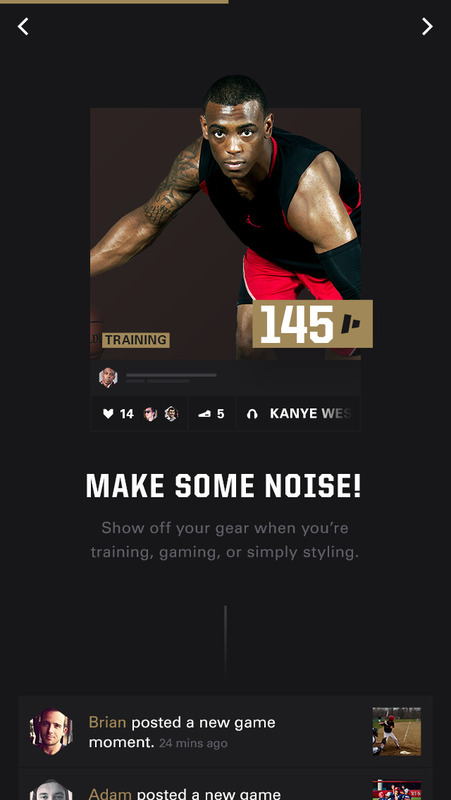 Phenom connects users to these athletic stories instantly. Bridging the gap between endorsed pros and amateur athletes, Phenom will give all athletes a chance to become their own advocate for brands they trust. Newly designed Feed, Moment Creation, User Profile, Search, and Navigation Bar. Slide to the right to view your profile. Select the Phenom Logomark to add a Moment. 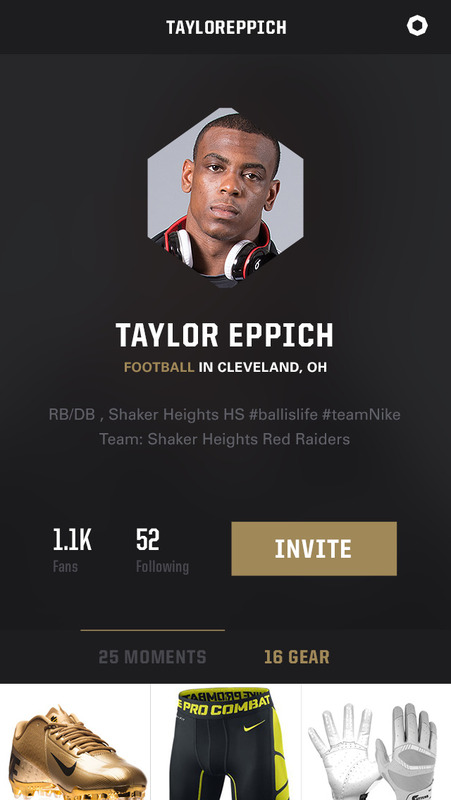 Invite Friends, Teammates, and Rivals.